Well, the weather outside is frightful. Or so I hear. I picked up this jacket right as we weather started to turn cold. 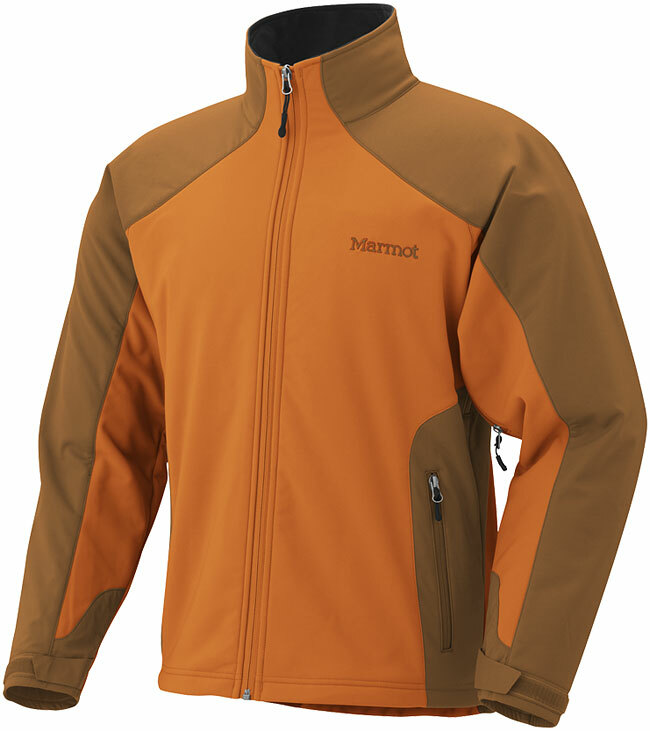 This jacket has been around at Marmot for a couple of years now… I can see why. The Gore Windstopper® stands up to strong winds, light rain and snow. The lightweight softshell material keeps you warm while continuing to be breathable and durable. Retail price for this jacket is $250, which is expensive, but it will your new go to jacket. This entry was posted in Home and tagged jackets, Marmot. Bookmark the permalink.